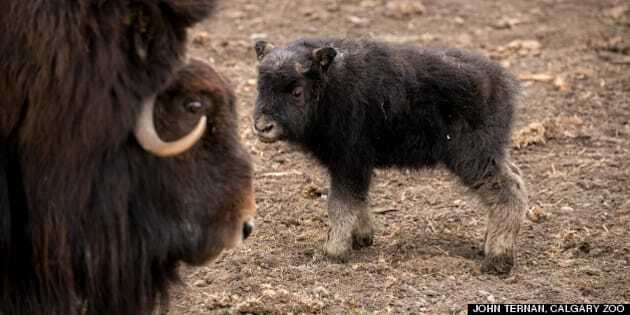 Calgary Zoo welcomed a tiny baby musk ox, the newest addition to its facility, on Tuesday last week. The little ox is the third calf born at the Calgary Zoo in the last two years, bringing the total number of musk ox at the zoo to four. The parents of the new calf are mom Shyia and dad Tlayopi, the Calgary Zoo said. The ox is the second newborn addition to the Calgary Zoo this month. Four adorable red river hoglets were born earlier this month. The hogs are native to West and Central sub Saharan Africa, Northern South Africa and Madagascar.